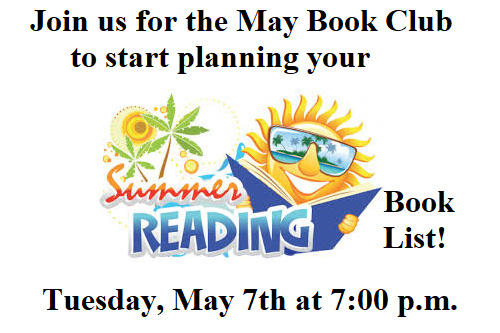 Join us for the May Book Club on Tuesday, May 7th. We will discuss a variety of books that many of you have recommended or want to read. This is a great way to start planning on which titles you will add to your summer reading book list. A quick reminder, Book Club will not meet again at the Library until September when we will be discussing the fabulous books you may have read over your summer. This will be the last book club meeting for the spring. 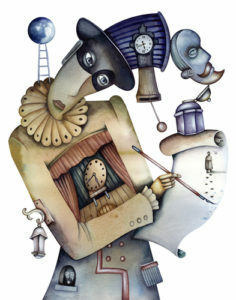 We will take a break during the summer and starting meeting again in the fall. Did you know about our DVD’s?? ?